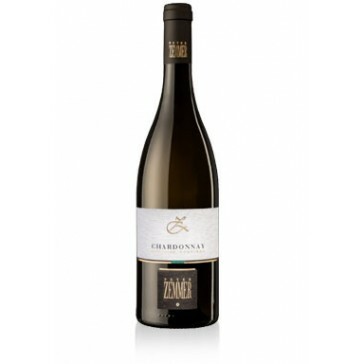 The Chardonnay this wine derives from grows grafted to slow-growing rootstock and trained on traditional wire trellises (Guyot), in the best vineyard zones in the valley floor around the center of the village of Cortina. 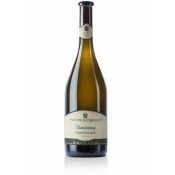 The favorable location of the vineyards, the ideal sunshine, and the good ventilation of the berries assures the excellent quality of the grapes of this varietal. 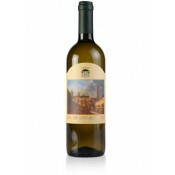 It is a juicy and flavorful wine, of an inviting and continuous lasting quality, offering a broad and colorful palette of fruit aromas. The color is greenish-yellow. 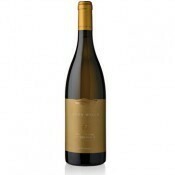 The bouquet is delicate, characteristic, with the fruitiness of banana and melon. The flavor is dry, fresh and lively, with a pleasing fullness. The family business Peter Zemmer KG is one of the oldest wineries in the Alto Adige, a winegrowing region whose tradition was already famed during the period of the Roman emperors since wine, culture, and art have been here closely intertwined throughout history. The valley floor around Cortina and the wide selection of grape varieties are as varied as the landscape, a fact which has brought special praise to winemaking in the Lowlands throughout the centuries. 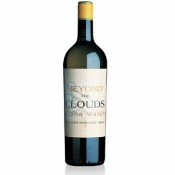 The wealth of varietals is without a doubt due to the climatic conditions which are especially favourable to the grapes. The wide variety of planting locations and grape varieties and the expert management of the proprietor, Helmuth Zemmer, with his sons at his side, result in a broad range of full-bodied red wines and a diverse palette of top-cru white wines. Appetizers, pasta dishes, and white meats. Serve at 10-12 degree centigrade (50-54 degrees Fahrenheit) in a transparent crystal, plain and colorless glass. Really helpful website for a novice like myself, great choice and price. The orders came quickly and really well packed, all the wines we have tried have been excellent.